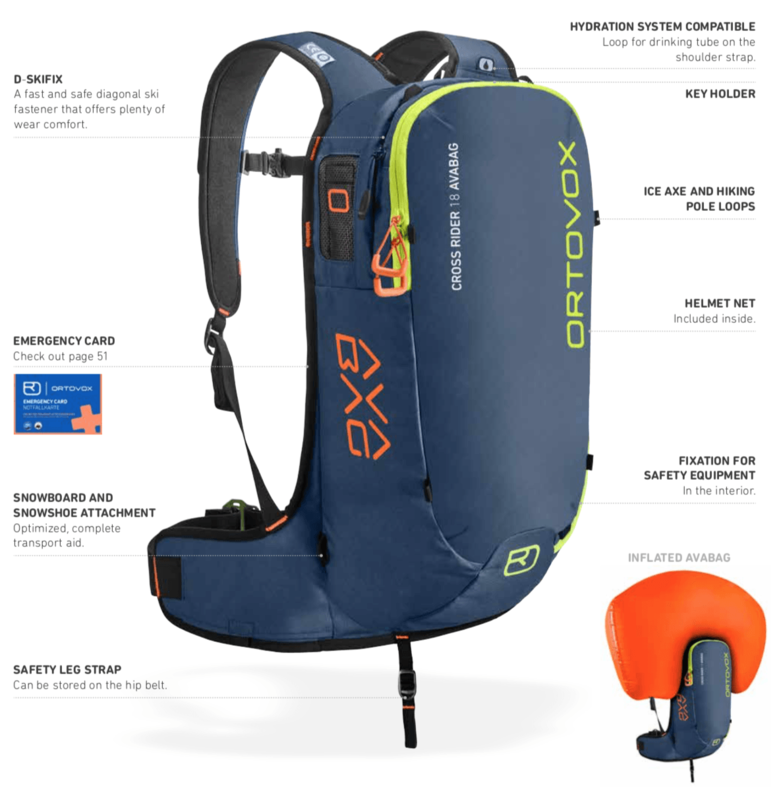 We supply the full range of Ortovox Avabag Airbag systems, Ortovox has designed the removable Avabags units to be combined with a highly functional avabag backpack to create a travel-friendly system. 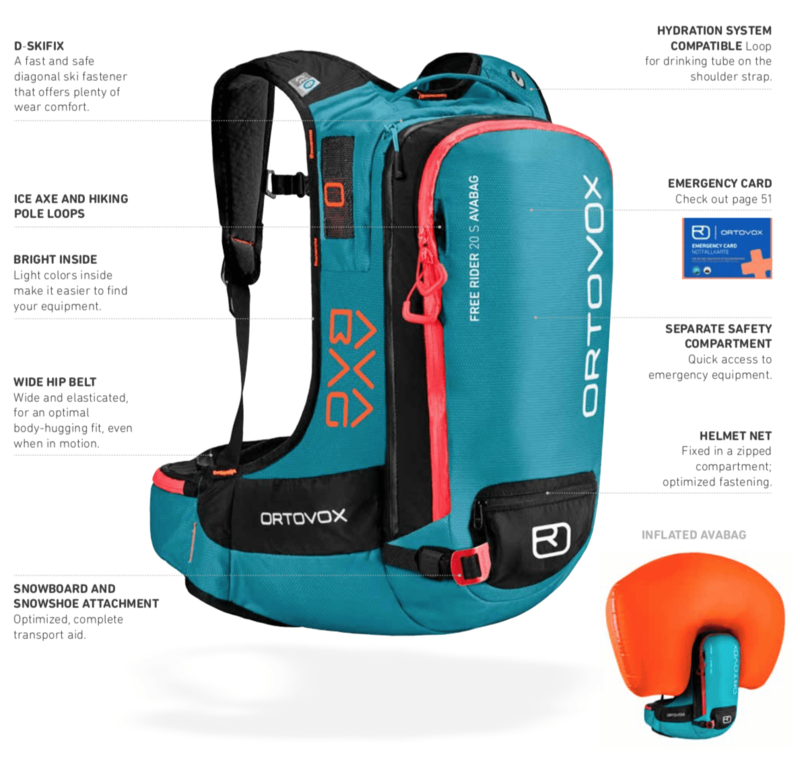 Ortovox offer innovative airbag processing technology, the avabag systems are the lightest airbag system currently operative in the world, weighing in at only 640g. Ortovox offers a compact, effective and removable system. Ortovox offers you the facility to do multiple tests and practises without using a canister, unlike the ABS Avalanche Airbags. 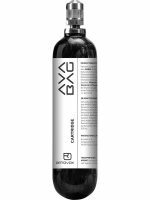 Compatible with the Ortovox Avabag Carbon Canister, you can purchase all of the items separately. 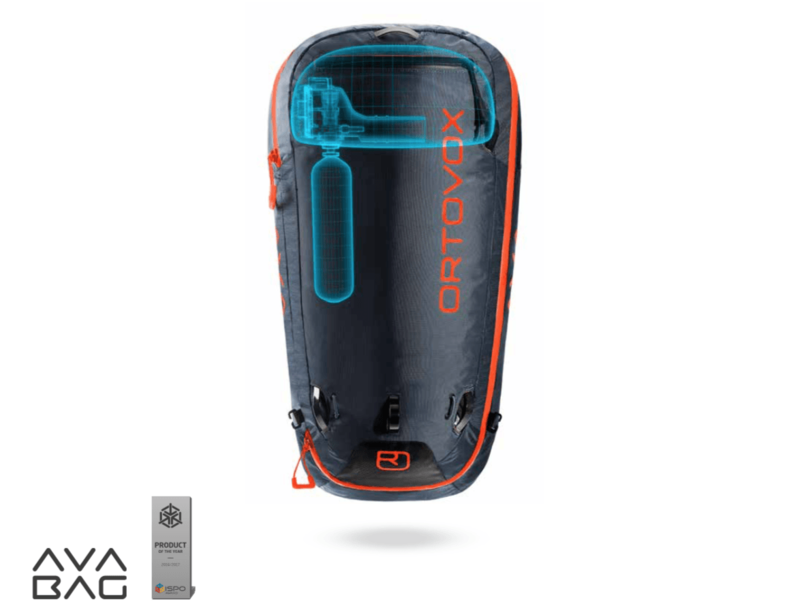 For More information regarding the Ortovox Avabag Systems please click on the products below or head to the bottom of the page for Avabag information. 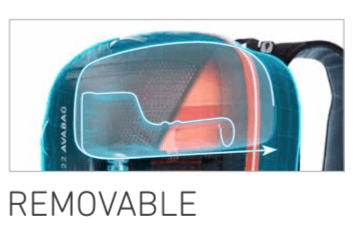 In 2016, the next revolution arrived, the new lightweight and compact Avabag airbag system, the avabag systems are the lightest airbag currently operative in the world, weighing in at only 640g. Made from high-quality materials and innovative design, the Ortovox Avabag is a safe and reliable option when skiing in deep powder terrain. 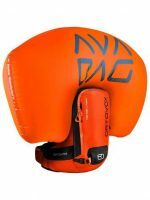 Avabag is an Extremely Light Airbag System. Thanks to its Innovative Airbag Processing Technology whereby the material is processed for the first time ever without Sewing or additional Sealing. Thanks to the drastically Reduced Venturi Unit Ortovox have managed to achieve a sensation system weight of 690g. 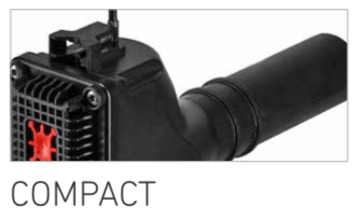 In this sense, simplicity means a reduction in components, lower weight and the high level of reliability. The activation unit sits inside the venturi, creating a Completely Sealed, Robust System that functions without electricity. Dirt, ice and corrosion can all be excluded. The Innovative Welding Technology used to make the airbags ensures a compact pack size while Improving Its Resistance to Tearing and Leaks. 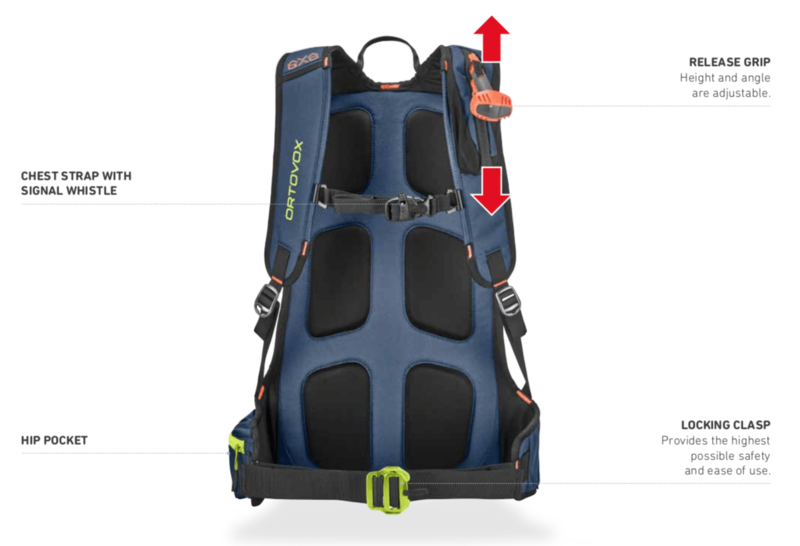 When wearing your Ortovox Avabag Backpack System you must make sure that all of your straps are securely fastened and the Activation handle is adjusted to the correct height. 1. Correctly Installing the Avabag system: Ensure that the AVABAG system has been installed correctly. The activation cable with silver ball must be able to pass through the feed channel with no restrictions and the AVABAG balloon must be correctly folded. 2. 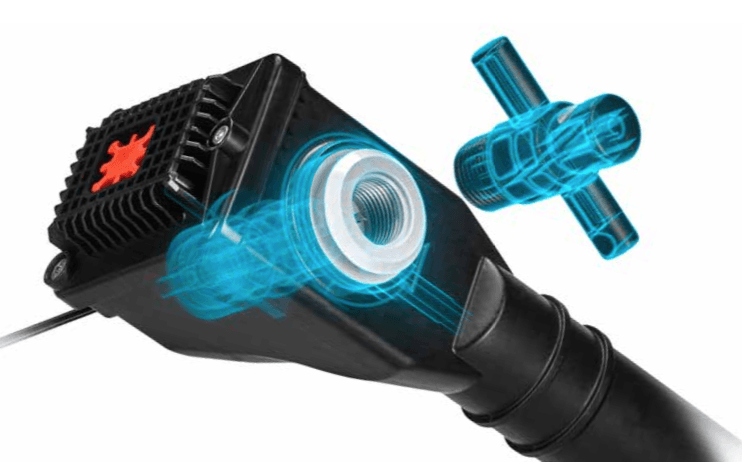 Correctly Mounting the Activation Handle: The Silver ball on the activation cable must be easily visible in one of the two settings, so L or S. The position slider must be firmly attached to the activation handle. The Guide bar on the activation handle must be inserted into the feed channel for appropriate setting. 3. 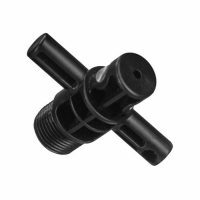 Checking the Activation Mechanism: Insert the unthreaded side (smooth surface) of the AVABAG re-arming tool without force into the cartridge bushing if you can insert the re-arming tool right up to the stop. The AVABAG system is armed and ready to activate. if the re-arming tool cannot be completely inserted, you must re-arm the system. 4. 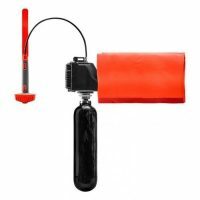 Correctly Attaching the Avabag Cartridge: Screw the AVABAG cartridge into the cartridge bushing right up to the stop so that the sealing ring can no longer be seen on the AVABAG cartridge, Fasten the backpack orange cartridge clip to keep in place. 5. How To Wear The Backpack Correctly: Fasten the leg safety. to do this, thread the hip strap through the coloured loop on the leg safety strap. Fasten both buckles on the hip and chest straps one after the other and ensure that they are properly locked into place. 6. 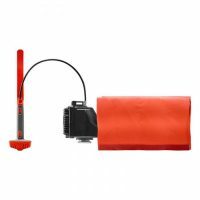 Activating The AVABAG Avalanche Unit: In the case of an avalanche, pull abruptly and as firmly as possible on the activation handle to activate the avabag avalanche airbag and inflate the avabag balloon! A Canadian avalanche researcher Pascal Haegeli analyzed 106 avalanche accidents that occured with airbags users. The result was frightening - One in eight airbag users (12%) did not manage to activate the system during an avalanche, its important to regularly test training. To determine your back length, use a tape measure to measure yourself from the top of your hip bone to the very top of your back just before the neck. The Tour Series was designed for ski tours lasting several days and demanding skiing excursions, Placing huge emphasis on Safety. The Tour series packs offer packs from 22 litres up to 40 litres, with lots of inner storage pockets it provides enough storage space for tours lasting serval days. Sleeping mats and bags can be quickly attached to the outside using the additional gear loops. 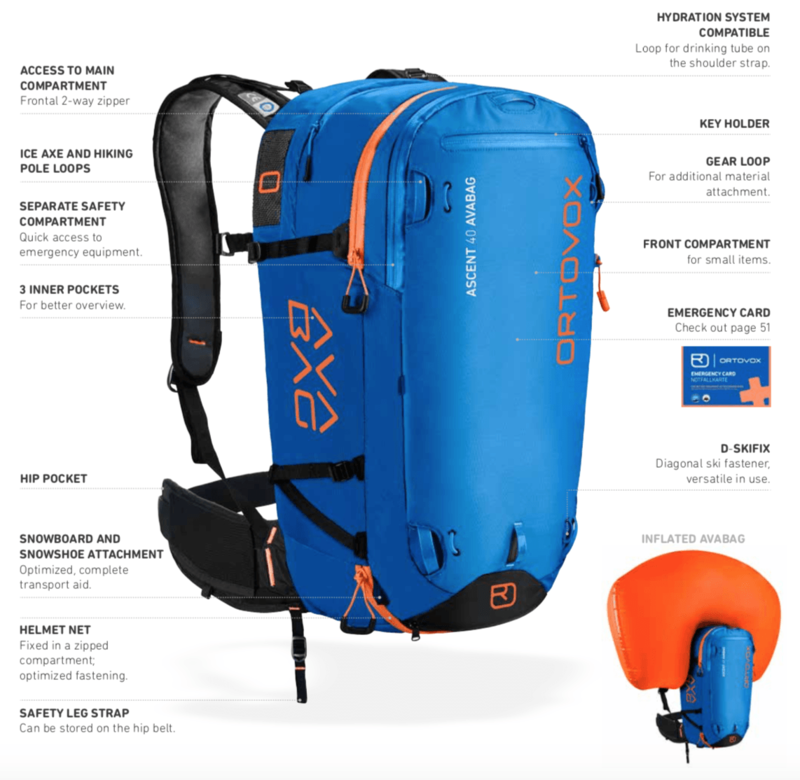 To achieve the low overall weight in the Ascent line Ortovox have used an extremely light yet scruff resistant materials and concentrate on the most important features such as Diagonal Ski fastenings, Ice axe holder and rope fasteners. A 3D foamed back system which provides the high wear comfort for essential longer tours! Ortovox Most Durable material. It offers Extremely High Scruff Resistance and is therefore ideal for protecting against sharp edges. The PU coating on the inside also makes the fabric waterproof. Extremely lightweight and abrasion-resistant at the same time. It is the Lightest Material Ortovox have ever used for there backpacks. Thanks to a special pretreatment, the yarn and therefore the entire fabric are Very Sturdy. The PU coating on the inside makes the fabric Waterproof. 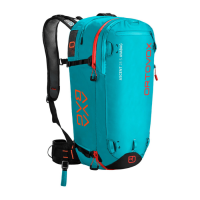 By far the Most Popular Out Of The Ortovox Avabag Backpacks, the Freeride Series is an Extremely Light Airbag System which was developed for freeriders in mind, offering a High Level Of Protection and a revdelopment of the SPS flex Back Protector which combines the back system and protector into a Flexible Unit. 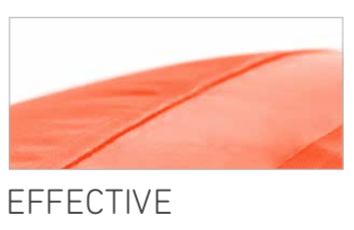 Built from Eight-Pads which remain comfortably flexible even in the cold, the TUV Certified protector adapts to the body and absorbs impacts through the immediate hardening of the foam. Broad hip belt and Freeriders Silhouette which integrates with the body, this ensures a Secure Fit on the back. 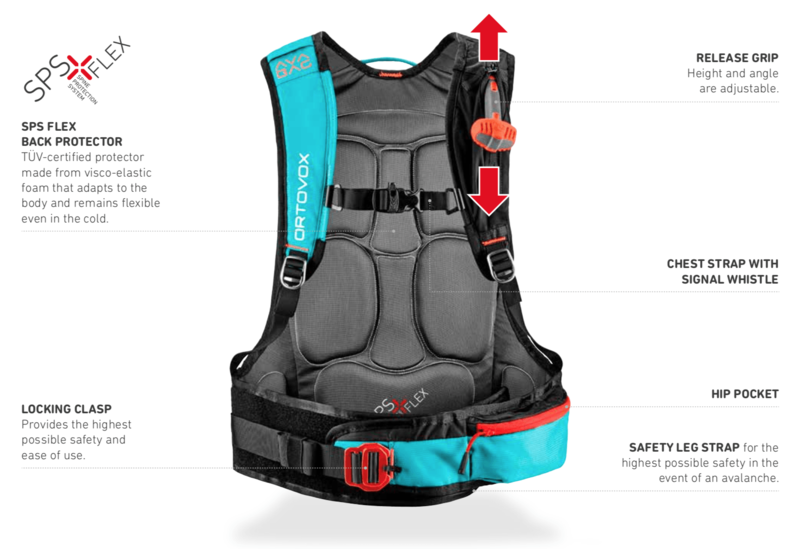 Added extra safety compartments and tried and tested freeride features come into action for the Freerider packs. Also added are an optimised helmet and snowboard holder. The distinctive ripstop interlocking thread pattern and a PU coating for Greater Water Resistance result in Higher Abrasion Protection and Tear Strength. From a Visual perspective, the releif-like surface structure has a very technical appearance. it is a design that doesn't compromise longevity. New to the Crossrider series is the Crossrider 18 Litre Avabag, made for climbing a few extra meters to get the best Powder Descents, It is exactly this type of playground that the cross rider series was designed for. 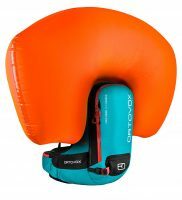 A new member of the avabag family offers the Lightest Descent-Oriented Avalanche Airbag. 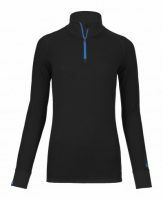 The Close Fit and foamed back means it sits perfectly against the body and ensures Maximum Freedom Of Movement, on any lengthy descent in deep fresh snow. The Crossrider series features ski and snowboard fastening, ice axe and hiking pole fasteners. Quick access to the main compartment or the separate safety compartment means you are ready for twisting and turning and spraying deep powder.